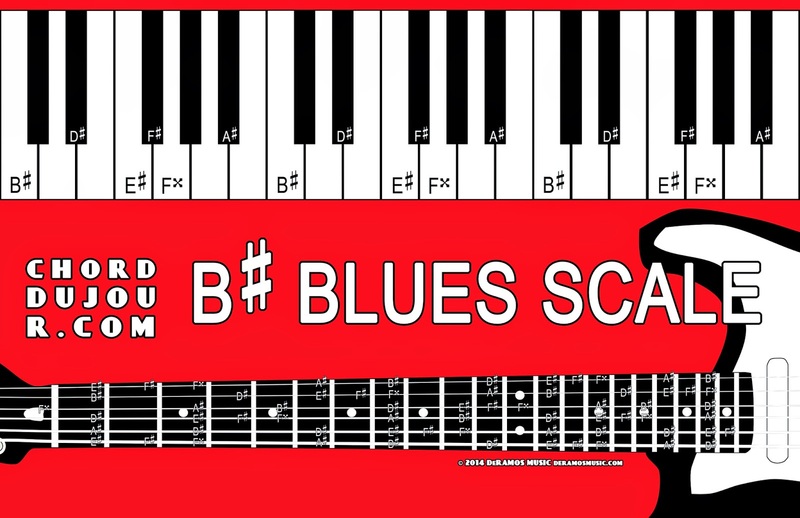 At this point, we're just being completist regarding blues scales. If you have some logical reason to be bluesy in B-sharp, here it is. Otherwise, you want to check out the C blues scale.